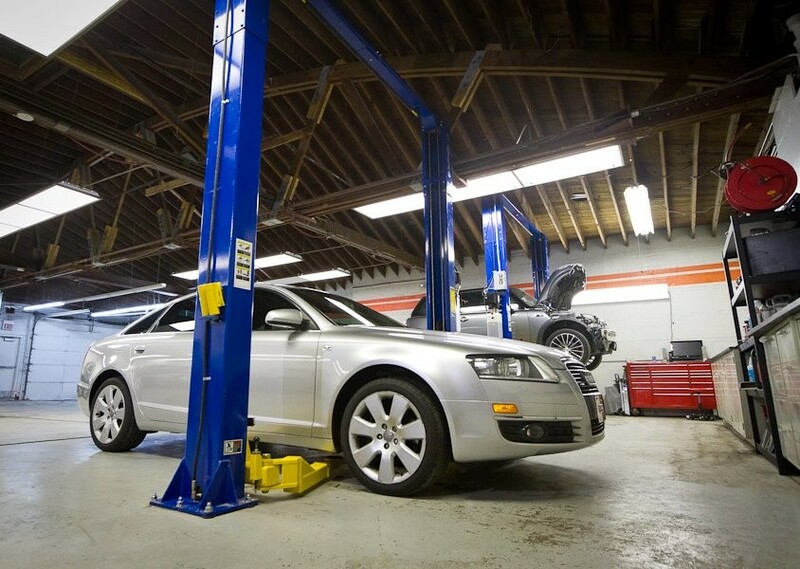 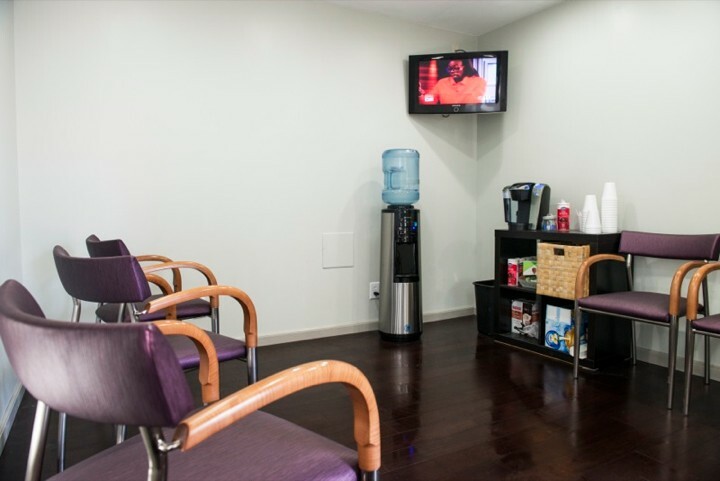 Spotlight Automotive Services is an independent Chicago BMW repair shop conveniently located minutes from downtown Chicago in the West Loop/River North area. 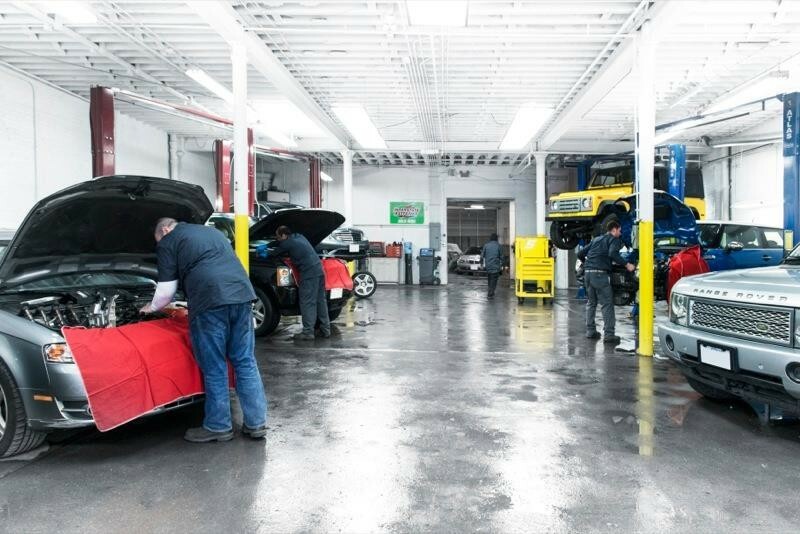 Our BMW repair team is made up of ASE Certified Technicians with BMW factory training. 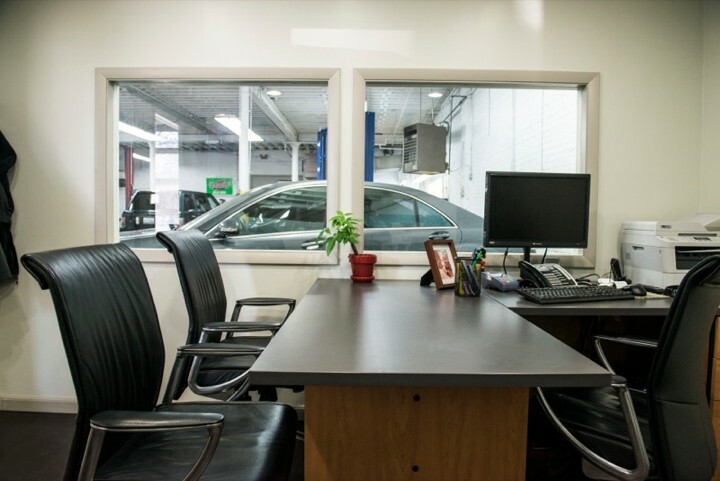 Kevin, our friendly Operations Manager is here to ensure you and your vehicle are serviced quickly, efficiently and properly while doing everything in his power to make your time without your vehicle as stress free as possible.